In addition to being dedicated to his family and his clients, Andrew enjoys giving back to the community. He is a former member of the Charleston Volunteers for Literacy Board of Directors and volunteered his time twice a week to the Reading Partners Program, where he tutored a student at a local elementary school in Charleston. 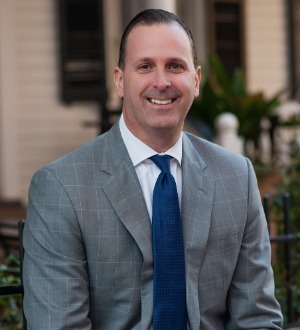 His personal and professional accomplishments have been recognized by the Charleston Regional Business Journal, Super Lawyers, National Trial Lawyers, and Martindale-Hubbell Law Directory.